The wedding's getting closer and you want to organise a memorable hen or stag do? 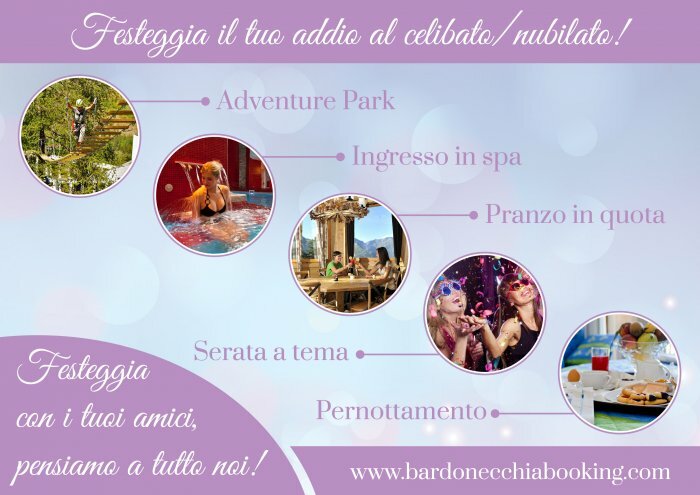 Organise your tailormade party with the activities you prefer! We'll look after all the organising, all that's left for you to do is enjoy and have fun!